Fairfield to Washington to Locust Street. 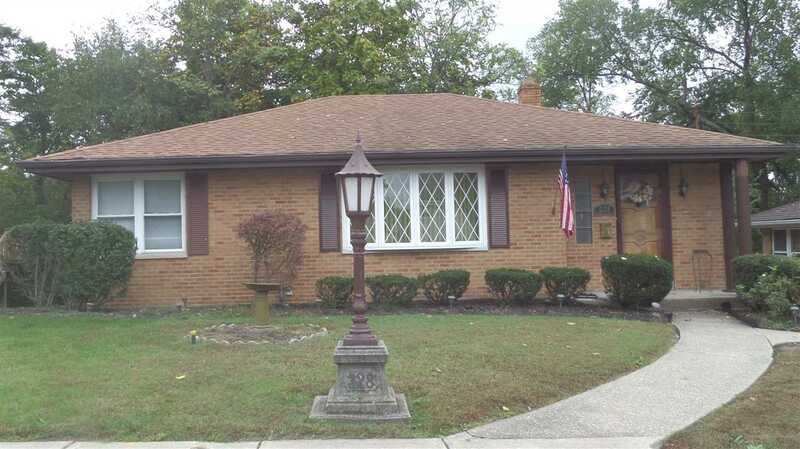 Nice 3 bedroom, 2 full bath brick ranch home in a quiet dead end street in Bellevue. Nice bay window in living room, eat in kitchen, large family room and game room in lower level with walk out to 17x25 patio. NOTE: This property was sold on 11/1/2018 and is no longer available. The details listed below are believed accurate to the date of the sale and are subject to change.